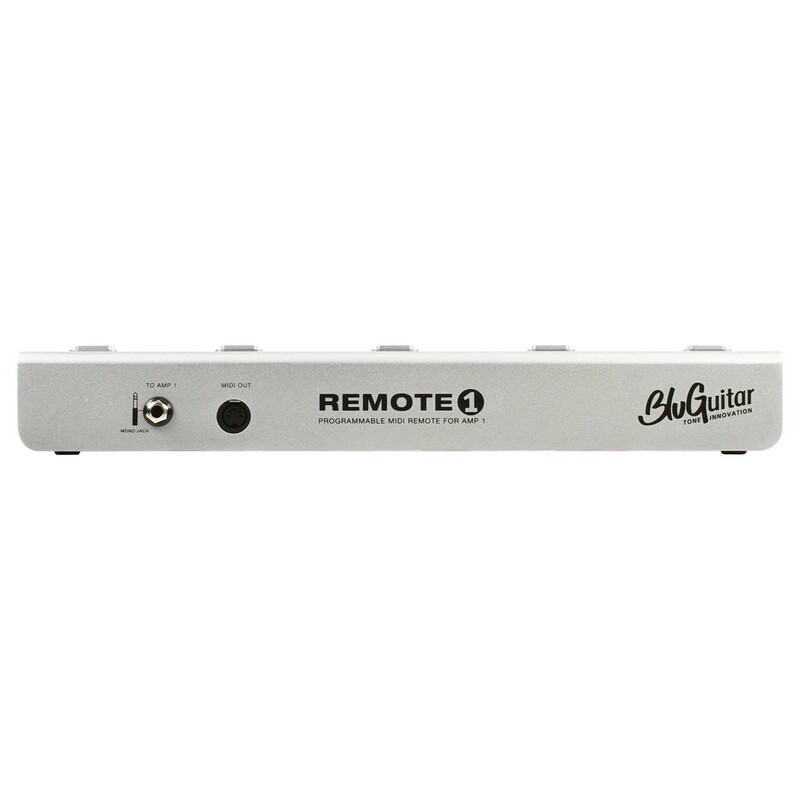 Put the many functions of your AMP1 at your feet with the BluGuitar BlugAMP Remote 1. 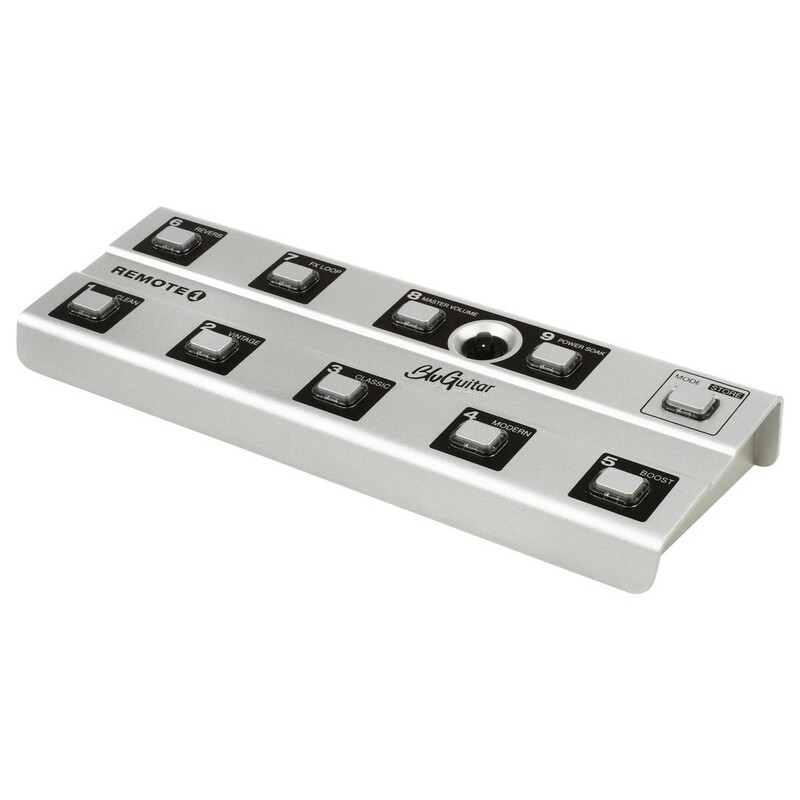 With nine footswitches and one mode switch, you have access to a whole host of stunning features to make your performance as streamline as possible. Set the REMOTE1 to direct access mode to have control over your BluG AMP1's functions. Switching to preset mode lets you fully customise your load out and then save it to one of the 36 available presets. The BluGuitar Remote 1 also provides you with an additional master volume - as well as a powersoak to use the AMP1 in home settings and practice rooms. 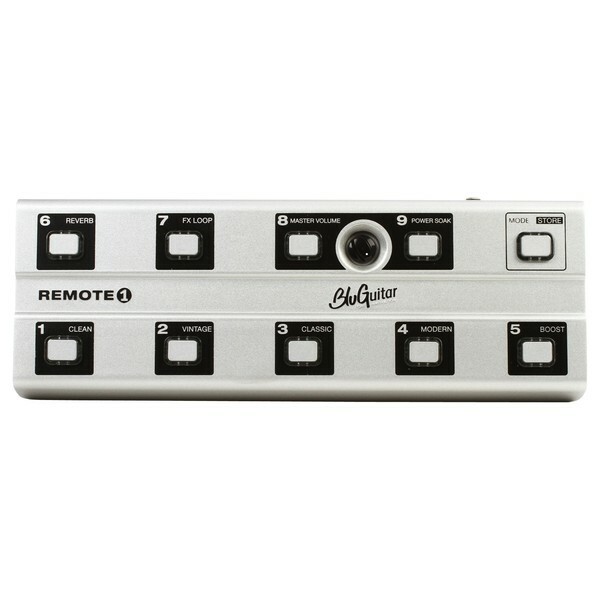 A MIDI out finishes the BlugAMP Remote 1's capabilities, providing you with an incredibly versatile setup. Not only do you gain access to all of your BluG AMP1's functions, the BluGuitar Remote 1 also provides you with an additional master volume. This is accessible in the direct-access mode, allowing you to set a secondary volume level – perfect for setting rhythm and solo levels. Once you’ve found the perfect level, you can save the setting to one of the 36 presets after switching to preset mode. You also have access to the REMOTE1's powersoak. This is perfect for players who want the tones of a cranked-up tube amp without the excessive volume. 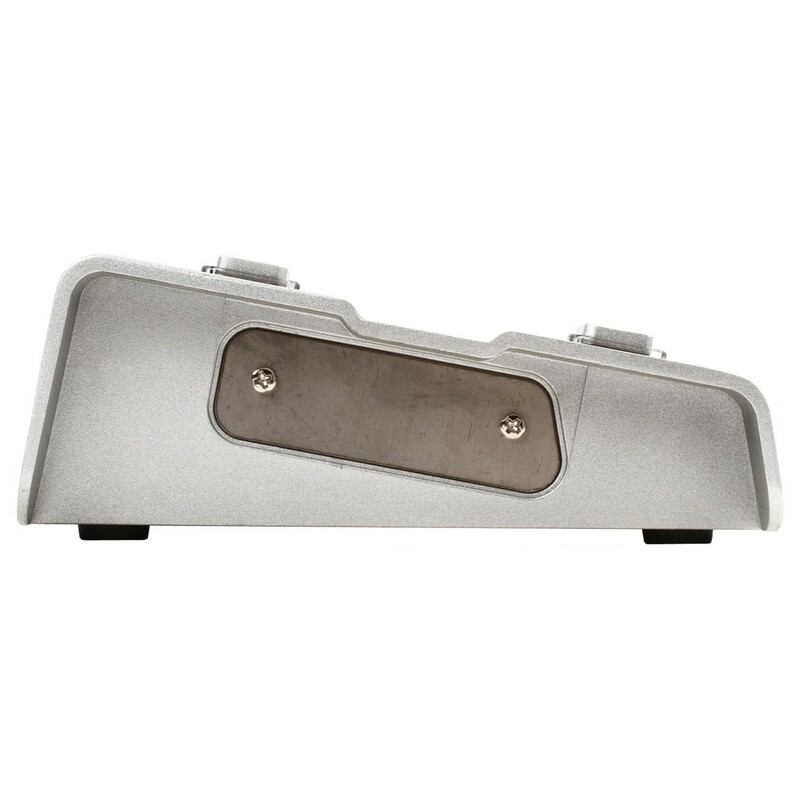 The powersoak is split into two sections, offering 0.15 – 2 watts for the home and 7 – 100 watts for the stage.